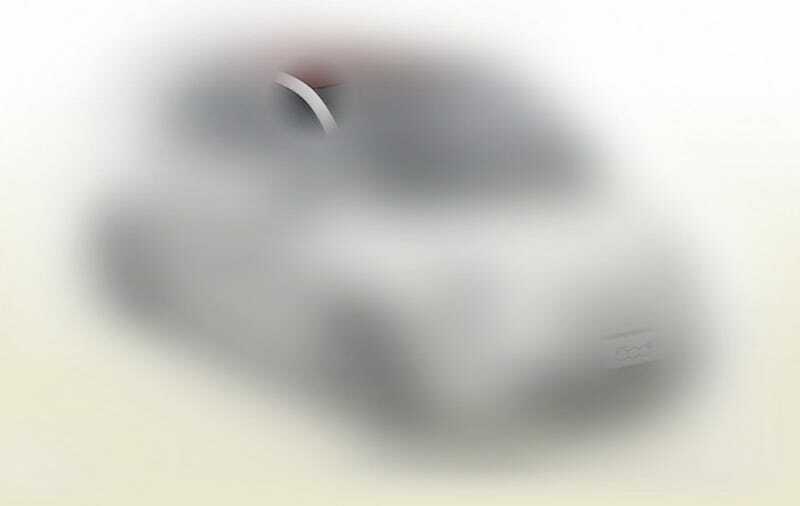 Fiat plans to reveal the 500 Convertible Monday. They're teasing us this morning with a first look over at their website. Unfortunately, it's merely pencil sketches and blurry photos. More below to... enjoy?